Welcome to the BAGA Match Play Tournament. 16 Players will battle out this years competition. 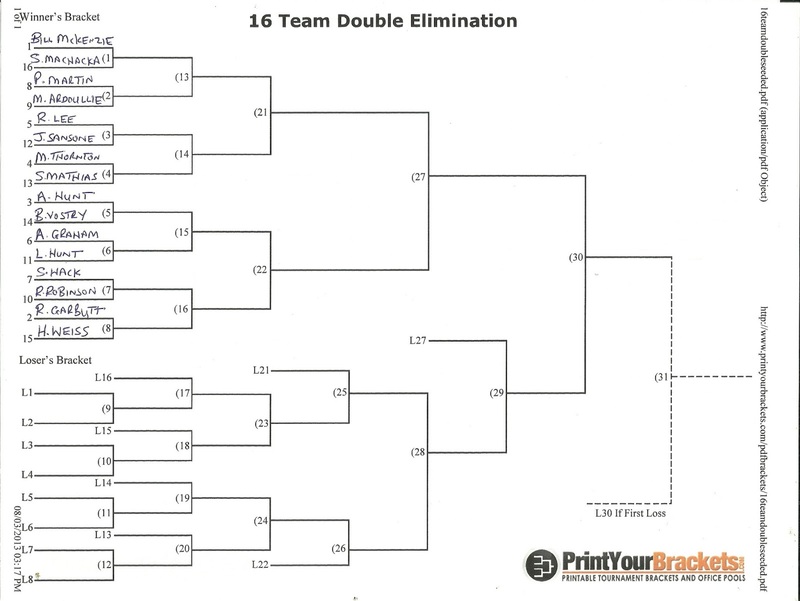 · Double Elimination Draw. 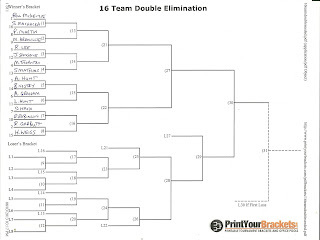 Once you have lost 2 matches you will be eliminated from the Tournament. · Handicap Match Play over 18 holes. For example if an 18 handicapper plays a 10 handicapper (8 strokes difference), the 18 handicapper will receive 1 stroke on each of the 8 hardest holes. · IMPORTANT : PUT YOUR HOLE SCORES ON THE SCORECARD SO THE COMMITTEE CAN CHECK THEM. CARDS WILL NOT BE ACCEPTED WITHOUT THE SCORES ENTERED AND YOU WILL BE ASKED TO REPLAY THE MATCH. · If a match is tied after 18 holes, then play continues from Hole 1 until one player wins a hole. · Players will use their Current Handicap as displayed in the Club House at the time of each individual match. · If a player arranges a game with an opponent and does not turn up he/she forfeits the match. · If you have offered 3 dates to play and your opponent still has not agreed a date contact the BAGA committee. A player that makes no effort to arrange his game will be Disqualified. · BAGA committee will have the final decision on player’s disputes. · Green Fee of $50 per player/match to be paid to Roaring River Golf Course.